Home › Economic & Financial News › Should you reduce your Employees’ Statutory Contribution Rate of your EPF for 2016? 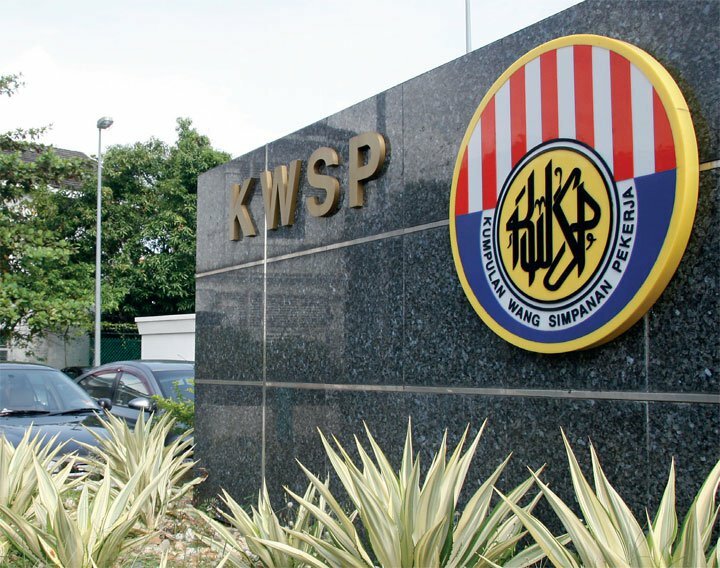 Should you reduce your Employees’ Statutory Contribution Rate of your EPF for 2016? This morning I got asked by my wife, exactly what the reduction of the employees EPF contribution means; so here is a view from my side and how I would handle this tough choice. Currently the EMPLOYER has a set rate of 12% each month, that MUST be sent to your EPF account. In 2015 you as the EMPLOYEE would have 11% of your salary deducted. In 2016, the government has decided to reduce the EMPLOYEE contributions down to 8%, hence you will end up with 3% more in your payslip each and every month. As an EMPLOYEE, you actually have the option to fill in a form and elect to remain at 11% contributions and not have an extra 3% in your salary! Below is the form that you will need to fill in and have processed. Unfortunately, when this article was written the website is down for maintenance, so we can’t provide a web link. Form EPF 17A (Khas2016), Notice to Contribute More than Statutory Rate (Employee’s Share). In my opinion I feel that most people should elect to fill out this form, you should not reduce your contributions; simply because many Malaysians do not have enough in their retirement to be self-sufficient and an extra 3% now in your hand, will not help you much in your daily life. There is an increasing issue of people running out of money or having to have help from loved ones in later years. The only reason to reduce your contributions, is if you do not trust the EPF or you feel that you can find a safer home for this money. Many newspapers and articles online are saying that the main reason why the government has reduced this rate is to stimulate growth in Malaysia at its most needed time. This will also grow the GST income for the government in the short term and is a move to stabilize an already fragile economy. If you feel that you will be short in retirement and you want to look at saving some additional money towards your future, please contact us below on.